Never been to Kinsmen Thursday Night Bingo? Join us for the fun and excitement of Thursday night bingo. 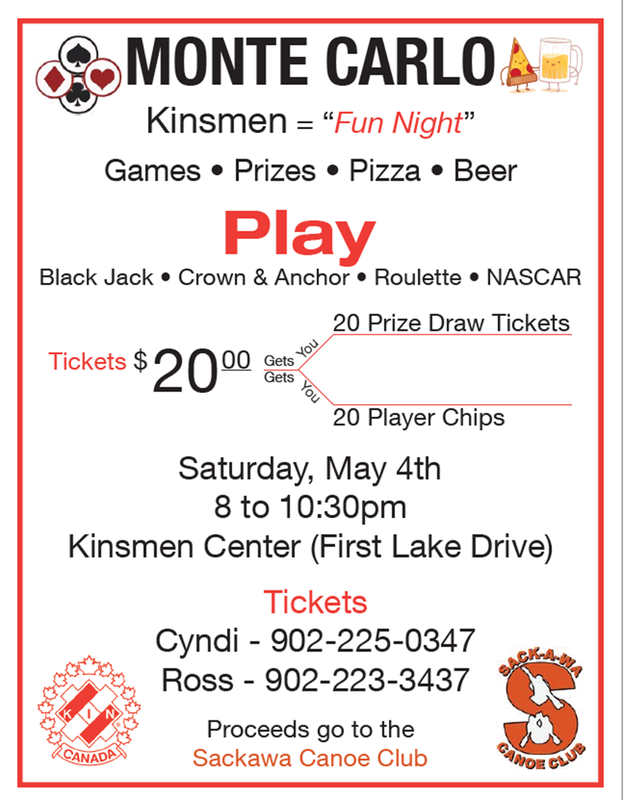 Main Bingo starts at 755 pm To all our Kinsmen Thursday Night Bingo patrons; thank you for your support! 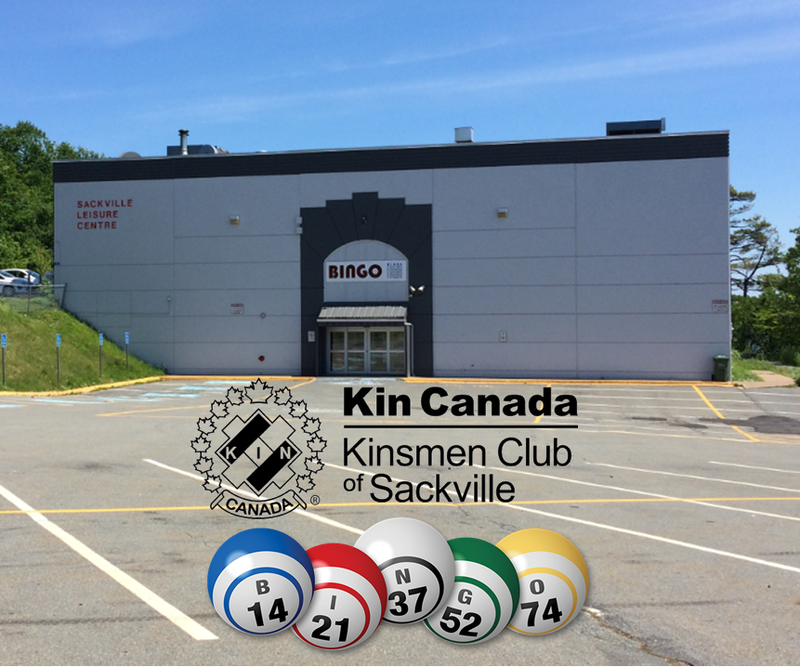 Remember, the last Thursday of each month is Kinsmen Bingo player appreciation night. All regular games are increased. 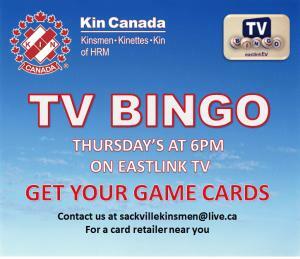 Get in on the excitement of HRM Kin TV Bingo! Check out our Bingo page to find a retailer near you.